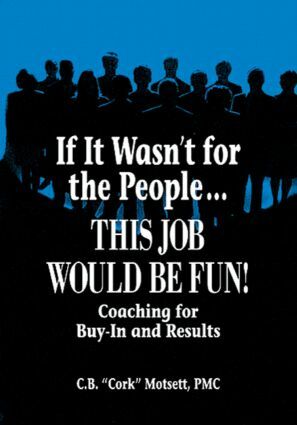 If It Wasn't For the People…This Job Would Be Fun provides executives, managers, and supervisors with the techniques needed to ensure that employees willingly and consistently perform to ever higher levels of expectation. Not only does following this process give readers the results, it also effectively transfers the responsibility for an employee's actions or inaction's where it belongs-on that person's shoulders. Readers will learn that leading doesn't mean doing the other person's job for them or watching over their shoulder. Leading means getting the best results by not telling experts how to do jobs they already understand, but by making sure they know what is expected of them and then allowing them to perform. What’s Changed Over The Years?